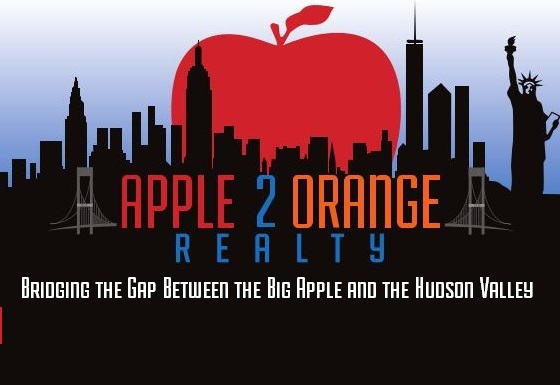 On Tuesday, March 12th, 2019, PAINTER’S Restaurant in Cornwall-on-Hudson will host and co-sponsor the 25th Annual “Love Gently” Dinner with Safe Homes of Orange County. The à-la-carte dinner event features notable community members and leaders working alongside Painter’s servers. All tips will be donated to Safe Homes and its comprehensive services for adult and child-victims of domestic violence, teen dating violence, and human trafficking. “Love Gently” will feature live music from Run DMG, tarot card readings by Rozelisa (fees will be donated to Safe Homes), chocolate covered strawberries from Commodore Chocolatier, and a 50/50 raffle. There is no cover-charge. Dinner is à-la-carte and served at two prompt seatings: 5:00 and 7:30pm (please note time change). Generous tipping and participation in fundraising activities is encouraged. Reservations are required and will be accepted after January 1st, 2019. Contact Painter’s at 845-534-2109. Call Painter's Restaurant to reserve your seat!